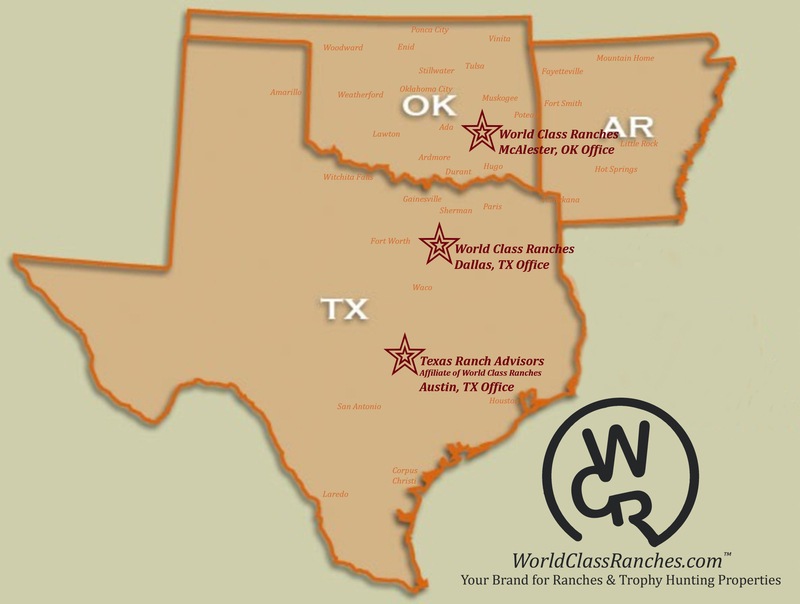 Accelerated depreciation incentives resulting from the FORMER INDIAN LAND TAX RELIEF ACT OF 1997 can be an exceptional economic advantage to owning and operating Ranches in Oklahoma. Check with your CPA for current status. 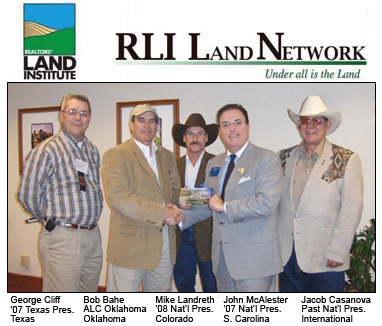 Accredited Land Brokers, LLC - "One of Oklahoma's Largest Ranch Brokers"
Your best investment is land, land, land, land, land and more land!!!!!! The information on this website is from sources deemed reliable, but no warranty or representation is made as to its accuracy by the Seller(s) and Accredited Land Brokers, LLC (ALB)as the Broker. Seller(s) and ALB expressly disclaim any liability for errors, omissions or changes regarding any information provided for the properties. All information is subject to change at any time. Boundaries depicted in images are not accurate and for illustration only. Some pictures may be representative to the area and not on the specific property for sale. Streams, springs, ponds and lakes may be seasonal. Mountain trails, logging roads and oil & gas company road rights-of-way described in text or depicted on topographical and aerial images are typically NOT RECORDED easements for Public use. Therefore, access rights are NOT WARRANTED or GUARANTEED even though the trails, logging roads or oil & gas company road rights-of-way may have been used by adjoining land owners for a long period of time. Title Insurance Policies may or may not cover "physical access". Ranch land carrying capacity by animal units are estimates only and may very greatly depending on management and climate. Buyers should complete their own due diligence, to their own satisfaction, concerning all the facts deemed material to each property. Real Estate Brokers must get written permission to disperse information herein. Copyright© 2005-2018. All rights are reserved.